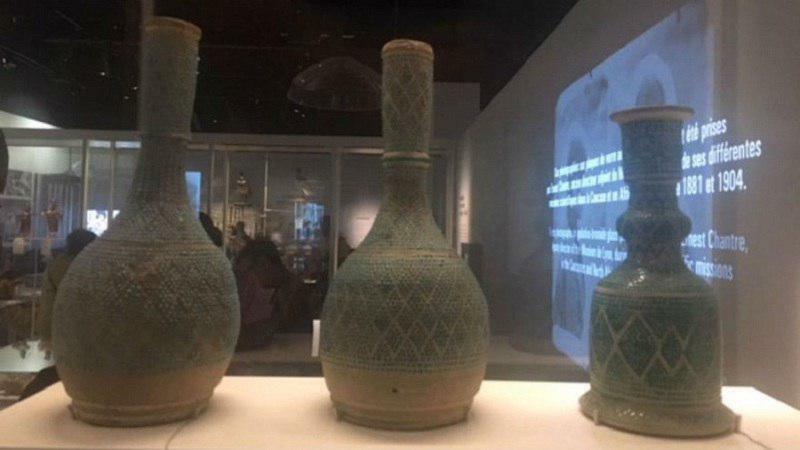 A number of Qajar-era artefacts, including a clay hookah vase belonging to Naser al-Din Shah, were recently put on display at Lyon’s Confluence Museum. The artefacts, which also include two jorums, have been transferred to France by famous physician Joseph Désiré Tholozan in 1884. 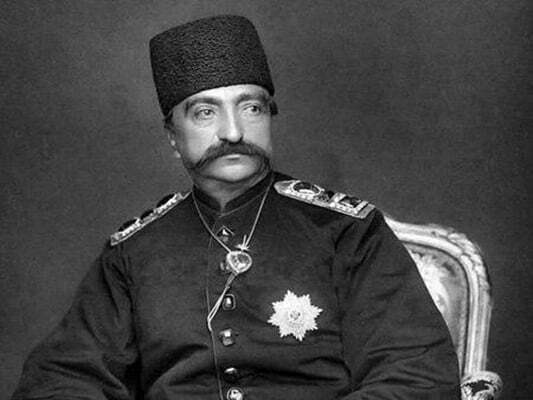 Tholozan moved into Persia in 1858 to become the personal physician of Naser al-Din Shah, the most well-known Qajar monarch, for more than 30 years, IRNA reported. A the Commander of the Legion of Honour and elected correspondent of the Academy of Sciences and the Medical Academy, Tholozan also played an important role in Franco-Iranian diplomatic relations accompanying the Shah during his three trips to Europe. The cause of his death in 1897 in Tehran has so far remained unclear and could be the result of poisoning ordered by Mozaffaredin Shah. The artefacts have been stored in the museum’s treasury.